Sometimes you need to change your payment method on your account. Whether your card has expired or you'd like to use a different card, we wanted to make this very easy for you. Go to the OpenPhone app on your phone. Tap on your account image on the top left corner. Scroll down and open the Subscription screen. Update your credit card number. That's it! Follow these instructions to change the credit card on your Google Play account. Not sure how you've subscribed? 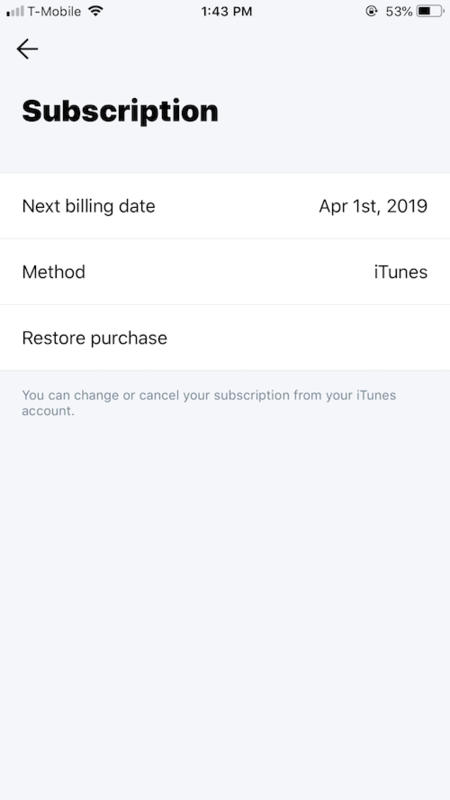 Check what's listed as Subscription Method.